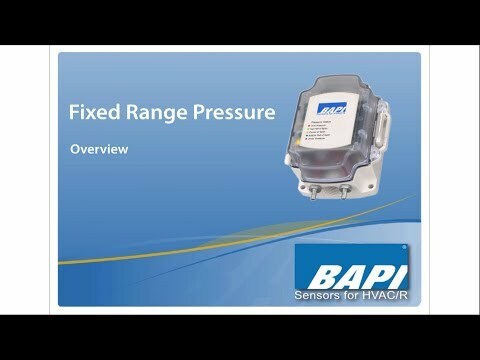 BAPI’s Fixed Range Pressure Sensor (FRP) is an economical solution for any cost-conscious application. The FRP features a wide selection of pressure ranges and outputs at the time of order, but the ranges and outputs are not field-selectable. The unit offers a one-third cost savings over our field-selectable models. Be the first to review “Fixed Range Pressure (FRP) Differential Pressure Transmitter” Click here to cancel reply.